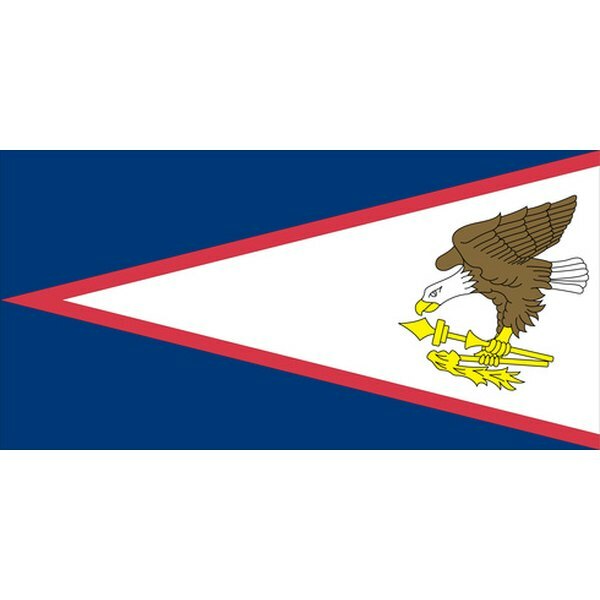 American Samoa is a U.S. territory in the Pacific Ocean. Since American Samoa is a U.S. territory, every birth certificate issued in the country is entered into the U.S. record system. If you have lost your birth certificate, it’s extremely easy to get a copy from the territory's Office of Vital Statistics. You’ll need a certified copy of your birth certificate for passport, proof of citizenship, Social Security, employment and personal identification purposes. Order a certified copy of your American Samoa birth certificate online through VitalChek, or send a notarized letter to the Office of Vital Statistics, enclosing a money order for the fee. Whatever method you use to order a copy of your birth certificate, you'll need to provide identifying information. This includes your full name, date of birth, place of birth and parents' names as they appear on your birth certificate. For privacy reasons, you can only apply for a copy of your own birth certificate or that of your minor child. You'll need to send photo ID, such as a valid driver's license, when requesting a birth record from the American Samoa Government's Office of Vital Statistics. Log onto VitalChek and click the "Birth Certificate" tab. On the next page, click "Start Your Order." From the drop-down list of states, select "American Samoa" and then input your city of birth. Type in your name, birthdate and other information in the relevant fields. Before processing your request, VitalChek asks what you are using the certificate for. Select the reason from the drop-down list, for example, "Government Assistance" or "Employment." This ensures that you get the correct certificate in long or short form. Input your credit or debit card details to pay the fee, and click "Submit." Processing time averages around 15 to 20 business days before the certificate is shipped to you via regular mail. Write a letter requesting a certified copy of your birth certificate. Include your name, date of birth and other identifying information so the Office of Vital Statistics can locate your records. Make a money order for the fee paid to "The Office of Vital Statistics/ASG." The department does not accept cash or personal checks. Take your unsigned letter and photo ID to a notary public to have the letter notarized; you'll typically pay a small fee for this service. Send your notarized letter, money order, a copy of your ID and a stamped, self-addressed envelope to: American Samoa Government, Department of Homeland Security, Office of Vital Statistics, P.O. Box 6894, Pago Pago, AS 96799. Your copy should be shipped to you within 20 business days. At the time of publication, the cost of an American Samoa birth certificate ordered through VitalChek is $22.75, including the VitalChek processing fee. Additional copies are $7 each. You'll pay extra for shipping; however, since this is a U.S. territory, regular U.S. postal rates apply. Mail applications are cheaper at $5 per copy, or $7 if there's an error on the certificate and you need to make amendments. To verify current fees, the telephone numbers are 684-633-1405/1406.